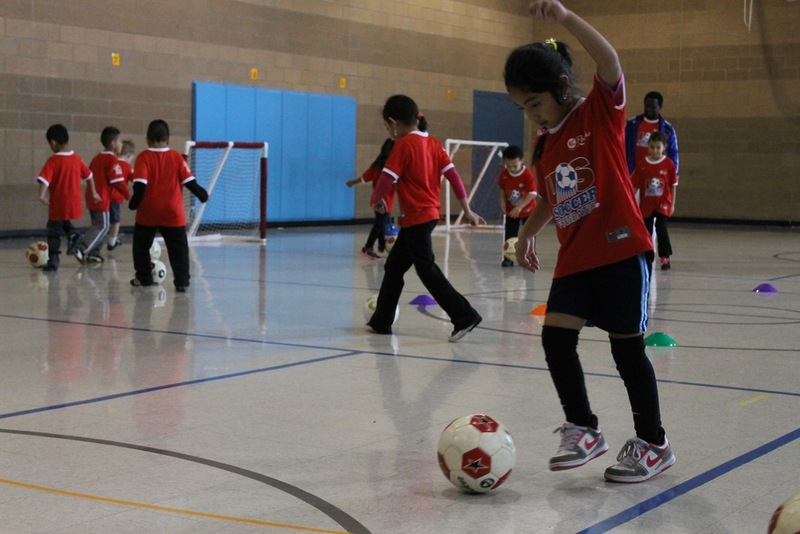 Students in LINC programs at Garcia, Rogers and Whittier Elementary in the Kansas City Public Schools are working with Mattie Rhodes Center to develop soccer skills. The students from all 3 schools came together on Saturday, Nov. 16 at Rogers Elementary to participate in a clinic sponsored and organized by the Mattie Rhodes Center. 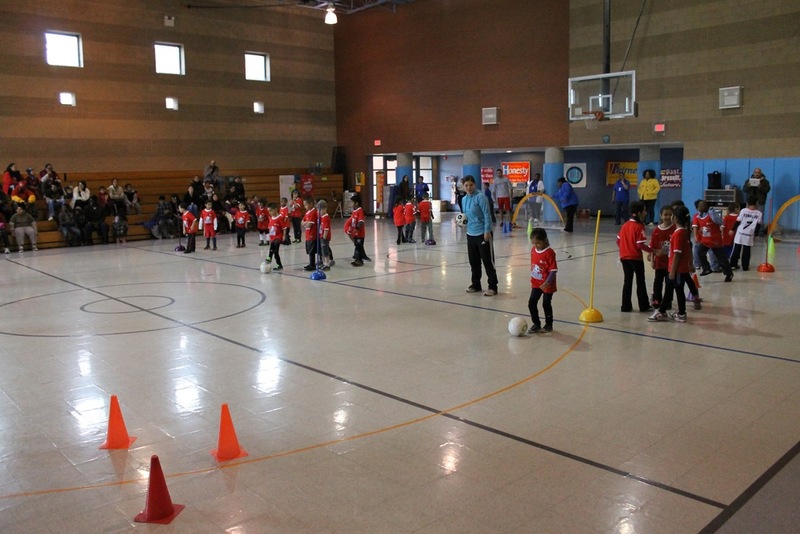 The soccer clubs, supported by Mattie Rhodes, is held weekly during the LINC after school program.